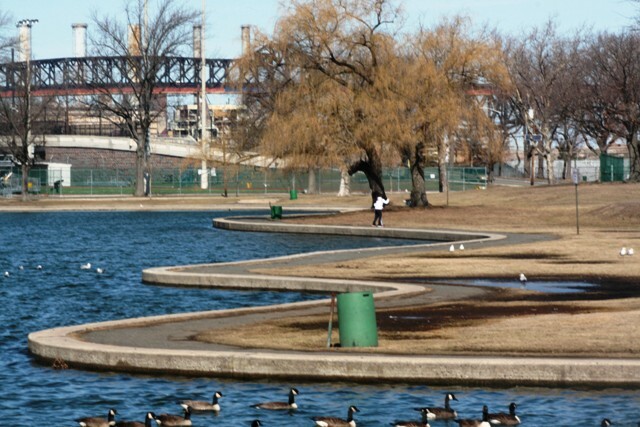 The body of a woman jogger was recovered from the lake in Lincoln Park. According to a release issued by Hudson County Prosecutor Esther Suarez, on Sunday, March 24 shortly after 7:30 a.m., the Hudson County Sheriff’s Office received a report of a possible body found in Lincoln Park in Jersey City. Responding Sheriff’s Officers found the body of a female in the lake in the park. Members of the Jersey City Fire Department assisted in recovering her body from the lake. The police did not initially suspect a crime. The female, later identified as Caroline Cano, 45, of Jersey City, was pronounced dead at approximately 9:30 a.m. The Regional Medical Examiner’s Office has determined that the manner of death was homicide. The Prosecutor’s Homicide Unit is actively investigating this case with assistance from the Jersey City Police Department and the Hudson County Sheriff’s Office. No arrests have been made at this time. 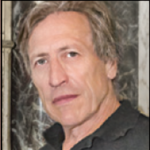 Anyone with information is asked to contact the Office of the Hudson County Prosecutor at 201-915-1345 or to leave an anonymous tip at: http://www.hudsoncountyprosecutorsofficenj.org/homicide-tip/. All information will be kept confidential.